SEKI DANCE PROJECT returns to Hastings Museum with a new Butoh work. 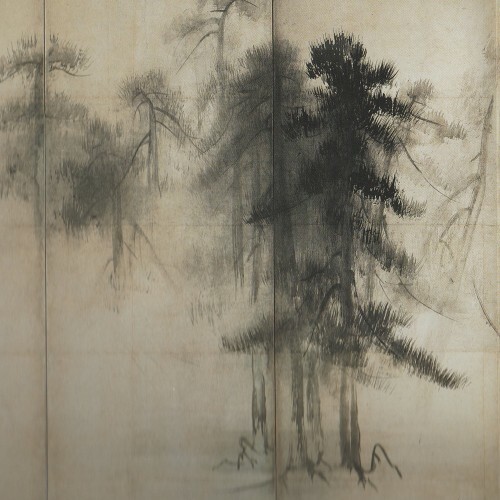 GEKKA is inspired by a 16th century Japanese Sumie painting ‘Gekka Shourin Zu’ depicting the offshore pine forest. A myriad of dark & light shades created by the moon & morning fog envelops the landscape. In this flux a tale unfolds. Tickets £5 (plus booking fee) online via Eventbrite / £8 on the door.